Pee in a Wetsuit or Take a Long Hot Spa? Nikki Heywood, Mark Cauvin, Alyson Bell and Jody Graham. 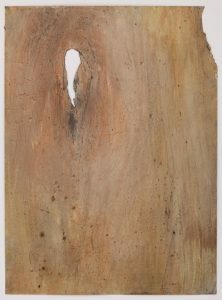 Pee in a Wetsuit or Take a Long Hot Spa will transform Chrissie Cotter Gallery into a performance space. 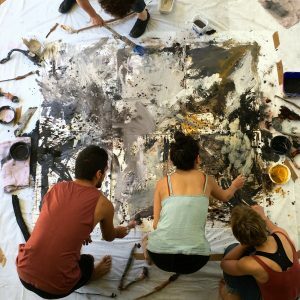 Bringing together visual and performance artists, musicians, writers and members of the community explore a ‘shared zone’ between creative disciplines. 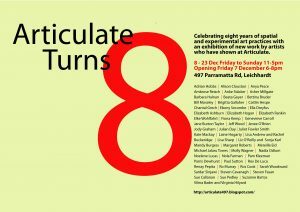 Often using drawing implements constructed from discarded material found in the Inner West and surrounding suburbs. 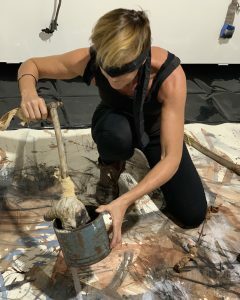 Alongside scheduled performances, drawing tools, drawings made from these utensils and other artwork created from discarded material will be exhibited throughout the gallery. 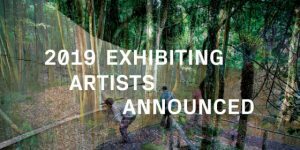 Sculptures at Scenic World 2019 celebrates its eighth exhibition transforming the natural Jurassic rainforest with world class sculptures. 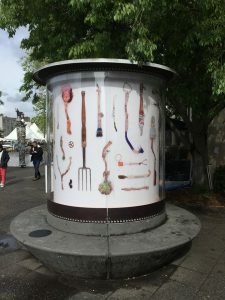 The exhibition is held over 30 days from April 12 – May 12 2019. 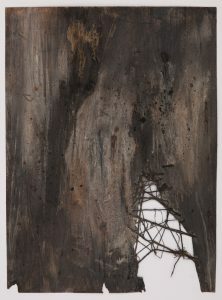 This years judge for$25,000 acquisitive award is acclaimed Melbourne artist, John Wolseley. Announcements and Exhibition of Finalists 2019 opens Friday 1 March 7pm at Adelaide Perry Gallery and runs until 28 March. Gallery is open weekdays from 8.30am – 4pm and Saturdays 11am – 4pm. 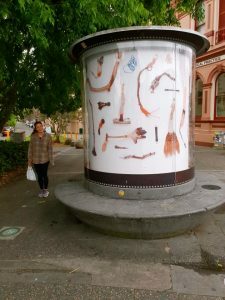 Newtown ArtSeat 12 October to early December 2018. Drawn from the Discarded is a collection of drawing tools predominately constructed from urban waste from Newtown and surrounding suburbs. 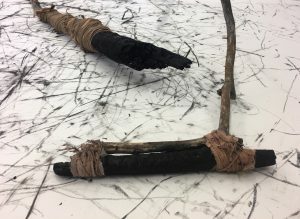 The intention behind making these tools was initially born as a way to connect with the environment, to find new ways to make marks when drawing and give new life to the discarded. 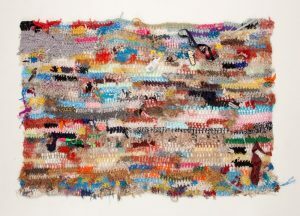 The story behind Jody Graham’s salvaging behaviour is a creative response to the artist belief system that an excess of new and more can impoverish the human spirit. Attention and care in the arrangement of these implements has been used to assist in elevating their status from waste into art objects. 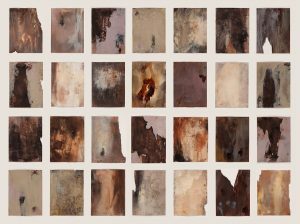 While artist in residence at Grafton Regional Gallery I will be researching practical and theoretical ideas about extended notions of drawing. Examining what drawing is by investigating marks that are visible and invisible, as well as two-dimensional and three-dimensional marks from Grafton. I will be working in the studio at Grafton Regional Gallery Tuesday – Saturday 10am – 4pm if you would like to come and see what I am doing. 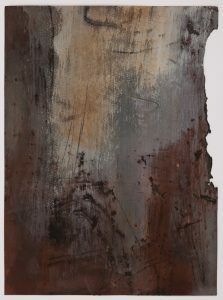 I will be conducting a workshop related to the work I am doing while in residence. Workshop Saturday 20 October 10.30am – 1.30pm. 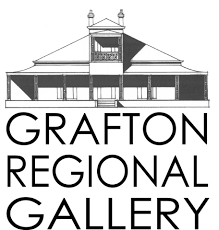 For more information contact Grafton Regional Gallery. Please join me at my exhibition ‘After the Rain’ at M.Contemporary opening the 15th November running until 29th November. Opening hours: Monday by Appointment/Tuesday – Friday 10am – 5pm/Saturday and Sunday 10am – 4pm.